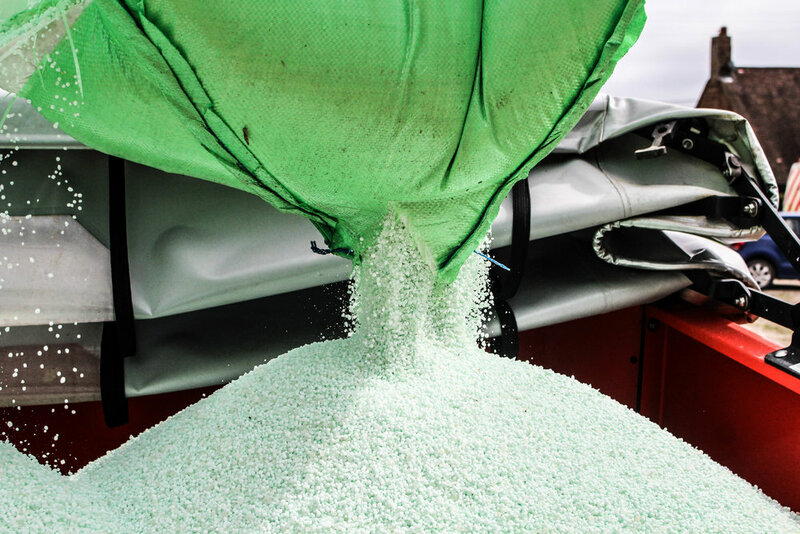 A fertiliser is any material of natural or synthetic origin (other than liming materials) that is applied to soils or to plant tissues to supply one or more plant nutrients essential to the growth of plants. We can offer a wide choice of fertilisers to suit your requirements. This is all supported by our FIAS accreditation & FACTS qualified advisory service. Compound fertilisers provide a uniform balance of nutrients in each granule. Customised blends can be tailored to fit crop requirements. Fibrophos is a renewable nutrient source and does not use up scarce resources such as mineral phosphates. Novel chemistry in Foliar fertilisers feed the plant, rather than the soil, in the most efficient & accurate mode. The correct PH balance in your soil is essential for optimum uptake of all plant nutrients. Ensuring you have the right nutrient balance in your soils is key to maximising yield and profitability in both grassland and arable rotations.